The concept for the Municipal Development is a 3-pronged strategy. The first part is introducing the rich heritage of the mysterious town of Lambunao rather than a municipality in the province of Iloilo. The strategy is to uncover Lambunao as an exotic paradise; a civilization trapped in the forest with a colorful past evoking folklore similar to the tropical Mayan civilization. This involves greening the plaza and surrounding areas while promoting a new identity of the town. The Island of Batam is located on the North Western tip of Indonesia. Due to its strategic location, the Island has experienced an influx of economic growth due to its maritime borders: Malaysia and Singapore. In fact, Batam is more accessible from Singapore than from the capital, Jakarta. With a growing population and a favorite holiday destination from Singapore, new development is starting on its way. The need for a place for conventions is rapidly growing. In partnership with Yonky Consultants as the Architect, Archian Designs as designer of interiors envision an expansive space and using light as a canvas to convey delight. With acoustic data and sight lines, careful planning was done to deliver a Convention Center that will complement the future speakers in inspiring the guests. The rear of the center is dedicated for the functions of the church such as prayer, small group meetings and socials, indoor and outdoor games with provision for concessions for the function of the building. Simple designs are the combination of simple elements, a composition and color. The client wants a blue theme on a classical house. The idea is to create interesting masses that are an intersection of 3 rectangular cubes. The Location is a beautiful subdivision in Jaro, Iloilo City. The house is a spacious spacious with a balcony on the second floor that gives a view over the fronting street. The three windows on the main mass create a visual focus counterbalanced by the garage on the right. 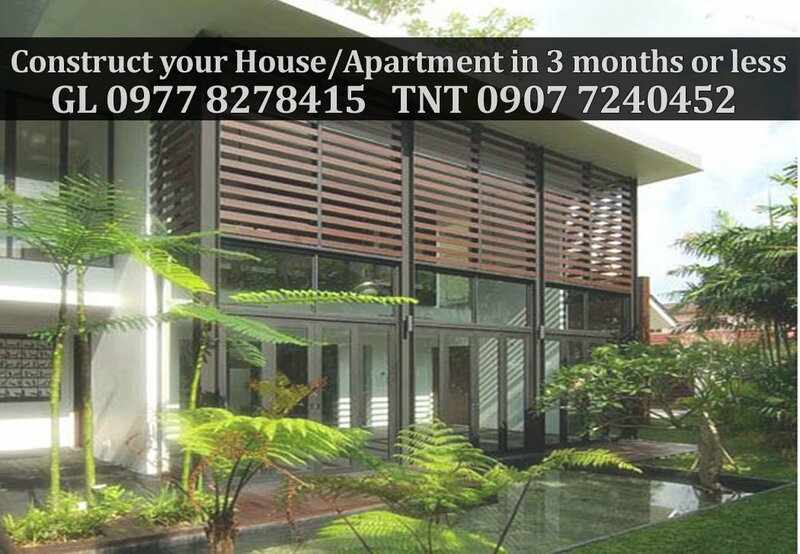 The Filipino Style is one rich resource for a house design. The client is a successful businessman with extended families and parents living together. The Spanish-Filipino Style house is designed as 2 large boxes intersecting each other creating contrast. Special attention is given for the right ratio to give the best configuration. In the first installment of the Article, we discussed the Characteristics of Earthquake proof buildings. Why is it important for homes and buildings to meet standards set in the Structural Code? The code prescribes requirements which, if followed, ensure that homes and buildings will not sustain major structural damage when an earthquake strikes. In effect, it protects homeowners and building occupants. It is developed and updated regularly by the ASEP and is approved by the Department of Public Works and Highways (DPWH), the national government agency mandated to enforce structural standards in the Philippines. The code derives its mandate from the National Building Code of the Philippines, which was enacted by Congress in 1972, years after the Casiguran Earthquake destroyed the Ruby Tower in Manila. It was later revised by former President Ferdinand Marcos in 1977 through Presidential Decree No. 1096, which allowed updating of structural standards without a need for new legislation. Updates are integrated by the ASEP when hazard scenarios, which are not yet factored in when the previous versions of the code were drafted, crop up. Since 1972, the Structural Code has been updated 6 times. The present NSCP was written in an “ultimate strength basis.” This means structures following the code should be able to withstand earthquakes with magnitudes 8 to 9 on the Richter scale, according to engineer ​Cesar Pabalan, National Director of Philippine Institute of Civil Engineers and former ASEP President. The SEAOC developed an earthquake-resistant design for buildings. The newest requirement added was the assessment of the structures’ nearness to the fault line. Included with it is the structural response mechanisms that help structures withstand vibration from earthquakes. For 2015, a new edition will be made in response to the country’s experience with 315-kilometer per hour winds during Typhoon Yolanda (international code name: Haiyan). The current code can only withstand 250-kilometer per hour winds. The big problem in the Philippines, is that a big percentage of the houses and structures are non-engineered – they were built without the benefit of engineers and structural codes. “Building owners still need to consult experts,”. Following the code does not necessarily guarantee a totally “earthquake-proof” house. This is because a house can still sustain non-structural damage during shaking. Windows, for instance, may still break as a result of the shaking. The goal of the code is to ensure low probability of structural collapse. Where is it safe to build? All said and done, where is it safe to build homes? The PHIVOCS Director noted that the code mandates a “no-build zone” which is 5 meters from both sides of the fault line. This is to make sure that buildings will not be affected by ground fissure. Beyond the “no-build zone,” the height of the building and the distance from the source of the earthquake can affect the level of risk. Low-rise structures near the fault are more at risk when the West Valley Fault line moves. High-rise buildings near the fault, on the other hand, can withstand the shaking better because they are more flexible. Away from the epicenter, tall structures are more vulnerable as the ground moves slower, making high-rise buildings sway more slowly. Whether you build near a fault line or not, the design of the building is important to ensuring safety during earthquakes. We all want to build a house and cut the cost so we don’t get engineers and architects. But what is the price of losing family to accident or worse, death? It is priceless. Is it worth losing family members for a few thousand pesos? The right process is to consult an engineer, get a building permit, and have a responsible person at the site during construction. These may add to costs, but it could spell the difference between safety and danger in case an earthquake strike. Read Fears in Constructing a House in Iloilo City. Archian Designs Architect Studios is a Collaboration of Architects, Urban Planners, Interior Designers, Landscape Designers and Engineers in the Philippines. To see the contact information, email to archiandesigns@yahoo.com, call 0907 7240452 or contact us. 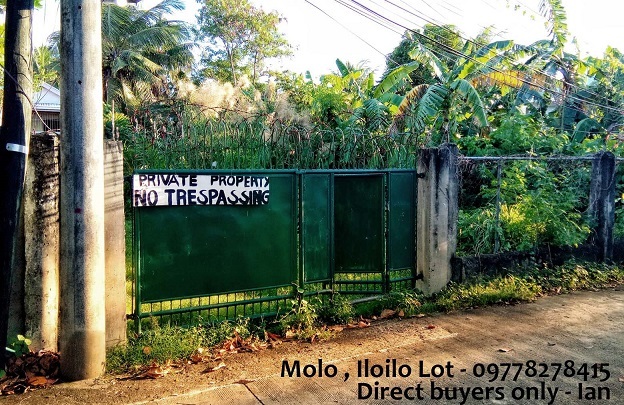 The lot is located 3 blocks away from the clubhouse of Puerto Real in Lapaz, Iloilo City. The advantage of the site is its wide streets, quiet neighborhood and large cut of land which allows for flexible design options on the building. The client is an extended family with four children with senior (grandparents). After a long process of renting an apartment, it finally dawns on you, 15% of your income goes to your landlord and this happened for over 5 or more years. That is the story of Justin, who lives in Mandurriao in Iloilo with his wife Abby. They have been working for 9 years in the new call centers in the city. After reflection, it would matter if they put their money into construction of a home, given that they are almost completing payment of their 150 sq.m. lot. I am looking for a 3 hectare agricultural lot in Negros Occ. Got a land? Let Archian Designs help you build a residence or apartments to sell or earn you rentals.